CJ City Properties is going to start blogging. 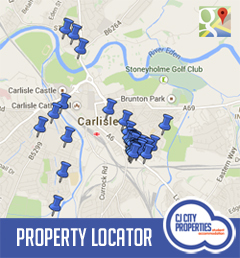 We are going to cover whatever takes my fancy; from subjects relevant to the site, such as student news, lettings and property renovations to subjects close to my heart such as dyslexia, saving money and Carlisle. Feel free to comment but please remember my seventy year old Mother will read this so keep it clean and as respectful as possible.